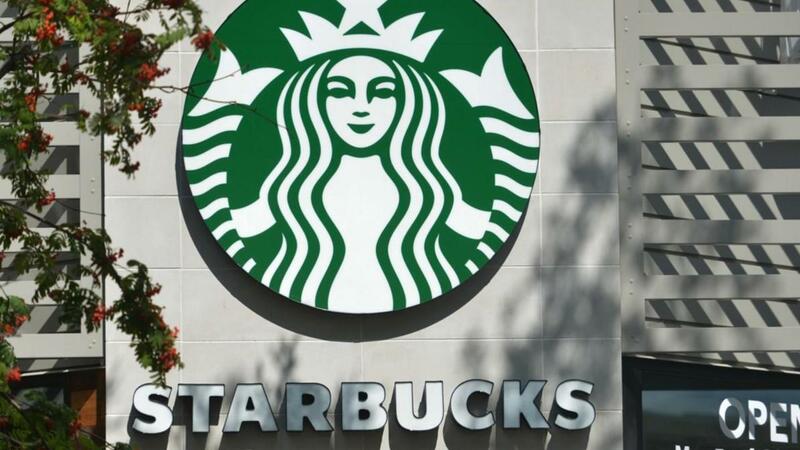 Fox Business Briefs: Some Starbucks stores will soon include needle-disposal boxes in their bathrooms; Better Business Bureau gives Epic Games, the company behind the popular 'Fortnite' video game, an 'F' rating in customer service. “Fortnite” may be a global phenomenon earning tens of millions of dollars each month, but its parent company has a subpar record of customer service, according to the Better Business Bureau (BBB). The nonprofit organization gave Epic Games an “F” rating in a press release late Wednesday, citing “unanswered customer complaints.” The “Fortnite” maker has allegedly failed to respond to 247 of 279 customer complaints over the last three years. “A majority of complaints submitted to BBB against Epic Games deal with customer service and refund or exchange issues. One complainant wrote, ‘Epic Games failed to protect customer security, resulting in several unsanctioned charges over mine and my partner&apos;s account,’” the BBB said in a press release. “BBB has attempted to contact Epic Games on numerous occasions, but the company has failed to respond. Known for its sandbox “battle royale” format, Fortnite has developed a global following in recent months, with more than 200 million registered users as of November. While the game is free to play, Epic Games earns hundreds of millions of dollars each month through so-called “micro transactions” that allow players to buy special costumes and items to customize their characters. "Epic Games is not affiliated with the Better Business Bureau and has redirected all player submitted complaints from the BBB to our Player Support staff," a company spokesperson said. "We encourage players with concerns about their accounts to reach out to us at https://www.epicgames.com/site/en-US/customer-service." Based in Cary, North Carolina, Epic Games raised $1.25 billion in a funding round announced last October.